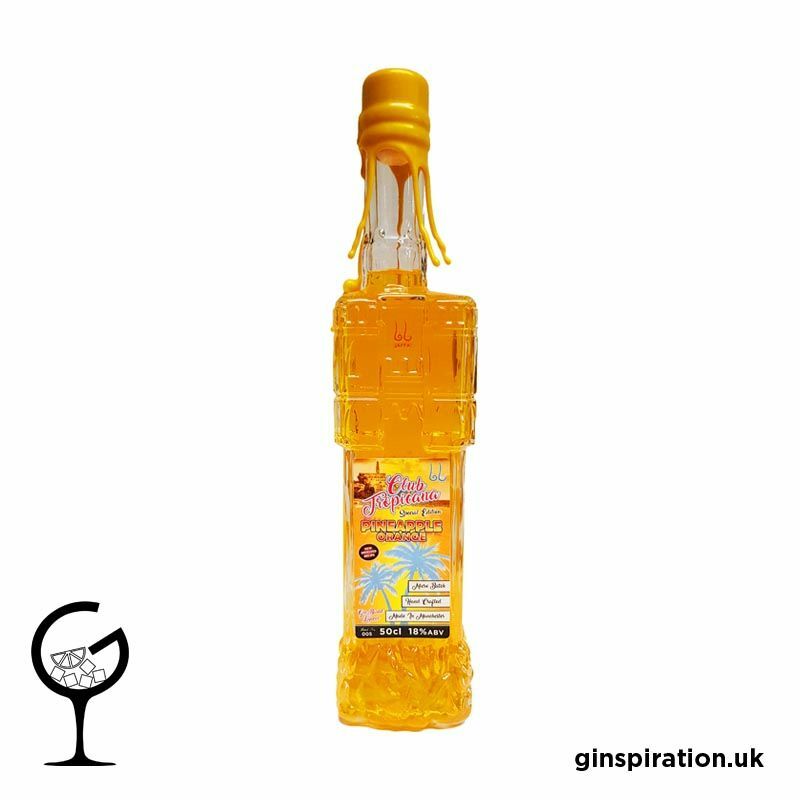 From the exquisite distillery Faith & Sons, comes a one of a kind liqueur, created from the fabulous base that is Jaffa 2512 Jaffa Orange Gin, this liqueur uses only fresh pineapples prepared and pressed by hand. No artificial flavourings, no artificial preservatives, no artificial colourings, this is as true and as pure as it gets when producing a liqueur, with real fresh pineapples present, you know it can't get more luxurious. Only 150 bottles with a distillation time of 4 weeks, Micro Copper Distilled in Manchester with no artificial ingredients and 100% Natural!